Backed by more than 25 years of experience, our family-run business offers a truly bespoke window blinds right in the comfort of your own home. Based in Durham, we provide everything from vertical blinds to perfect fit blinds. Contact us today to order from our range of window blinds, including robust vertical blinds. 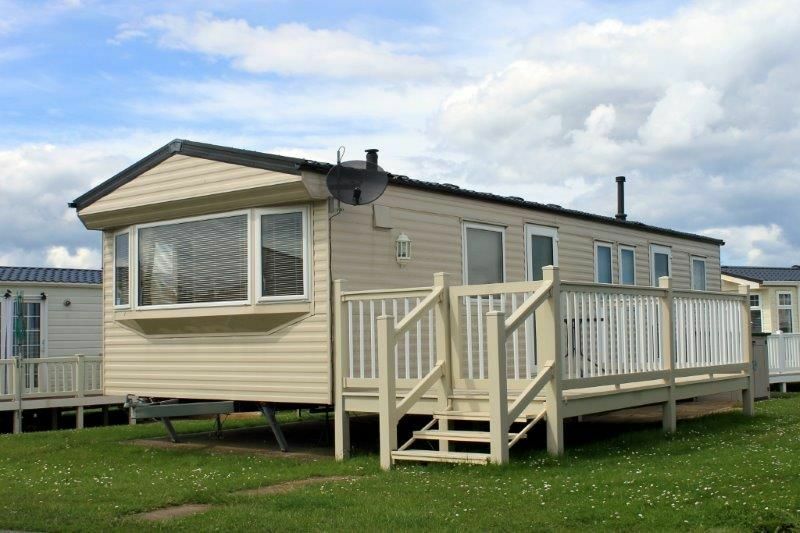 As static caravan blind specialists, we’re equipped to fit a whole host of blinds within your caravan. Don’t hesitate to get in touch for more information. Domestic and commercial customers alike rely on the best-in-class services we have to offer. Plus, our measuring and fitting services are provided without any additional charge. Friendly and professional, our team happily caters to your requirements whenever possible. 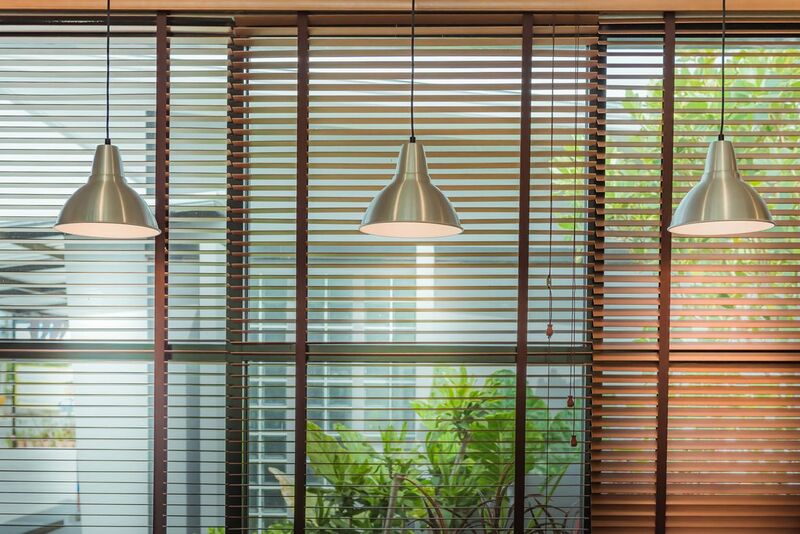 We’re deeply knowledgeable about blinds – so simply get in touch to receive seasoned advice and guidance about the best sort of blind for your interior. Highly professional, yet very cost-effective, our services are delivered by reliable, approachable, and highly trained blind specialists. You’ll feel completely at ease with our team working diligently within your home or office. With such high-quality products at first-rate prices, you’re sure to love the services we have to offer. "Excellent Advice Saved Me Money"